A politically influential and secretive Christian church that's involved in a legal dispute with American R&B singer Chris Brown has been caught in a rising tide of its own legal troubles. 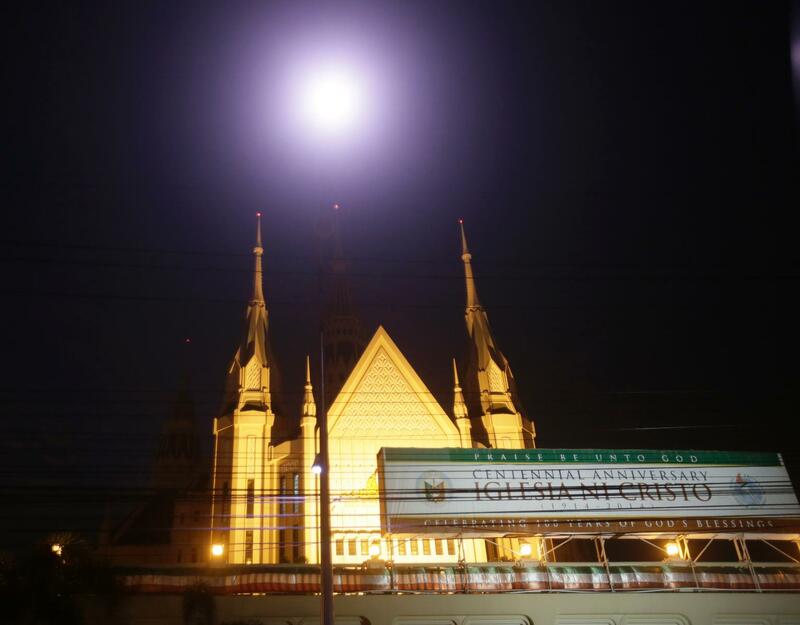 Philippine government today opened an investigation into allegations that the advisory council of Iglesia ni Cristo, or Church of Christ, was responsible for abducting ministers critical of some church leaders and misusing funds. 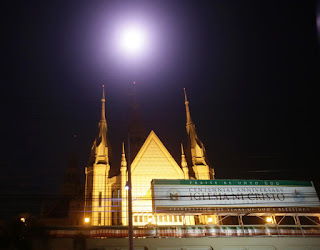 The announcement by the Justice Department caps months of rumors about corruption and internal feuds in the church, which has been controlled by the Manalo family for two generations. Brown, was prevented from leaving Manila because of a fraud complaint filed by a corporation run by the church. It claims it had paid Brown US$1 million in advance for a New Year's concert last year at its 55,000-seat arena outside Manila, which he canceled without paying the money back. The church's potential troubles with the law could be far more damaging to its reputation by exposing the depth of internal squabbles in the 101-year-old movement. It is also likely to unmask the strong grip the church has on its 2.3 million members. The feud within the close-knit church became public this week when the mother and a brother of the group's head, Eduardo Manalo, were expelled after they sought help from other members in a YouTube message, saying they were in danger and that several ministers are missing. One of the projects, he said, was the Philippine Arena, claimed to be the world's biggest indoor stadium where Brown was to have performed last New Year's Eve and where the 100th anniversary of the movement was celebrated last year. The centennial celebrations will end on Sunday. Another mysterious expense by the church, which was not mentioned by Felix Nathaniel, was its purchase of the US ghost town of Scenic, South Dakota, for less than US$800,000, the same year that construction of the arena began. The church has not disclosed its plan for the abandoned town. Separately, Isaias Samson, a minister and former editor-in-chief of the Iglesia newspaper, told reporters that he, his wife and son were held under “house arrest'' by armed guards allegedly on orders of the church Council for a week before they escaped early yesterday. “It is very difficult to talk about things that we know will damage the Iglesia because of the actions of some people,'' he said, adding that about 10 ministers have been abducted. With the controversy building up, the Justice Department announced it has opened an investigation into the church. The government cannot intervene in Iglesia's squabbles but abductions are crimes that the National Bureau of Investigation will probe, Justice Secretary Leila de Lima told reporters. The church believes that Jesus is the son of God, but it does not believe in the Holy Trinity as do Roman Catholics _ the predominant religion in the Southeast Asian nation. Still, the church commands political influence because its members vote as a bloc in national elections, making them highly sought after by politicians, especially presidential aspirants.